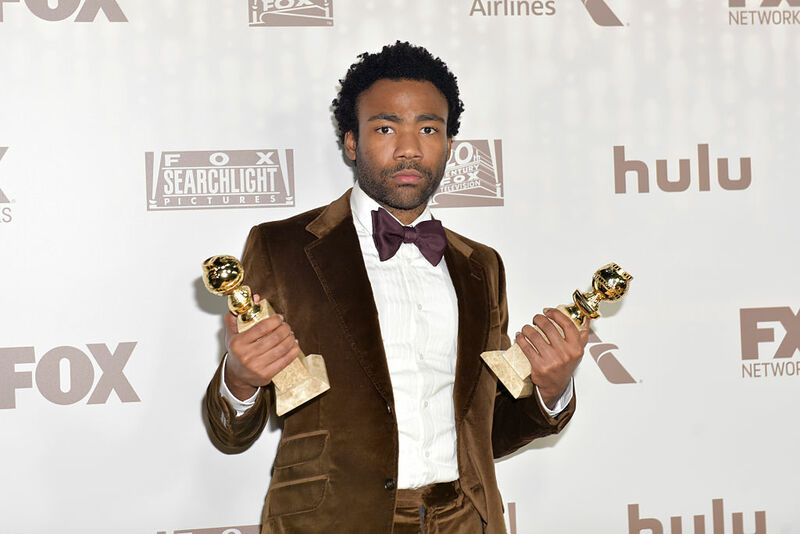 Musician and actor Donald Glover has explained why he is calling time on alter-ego Childish Gambino. 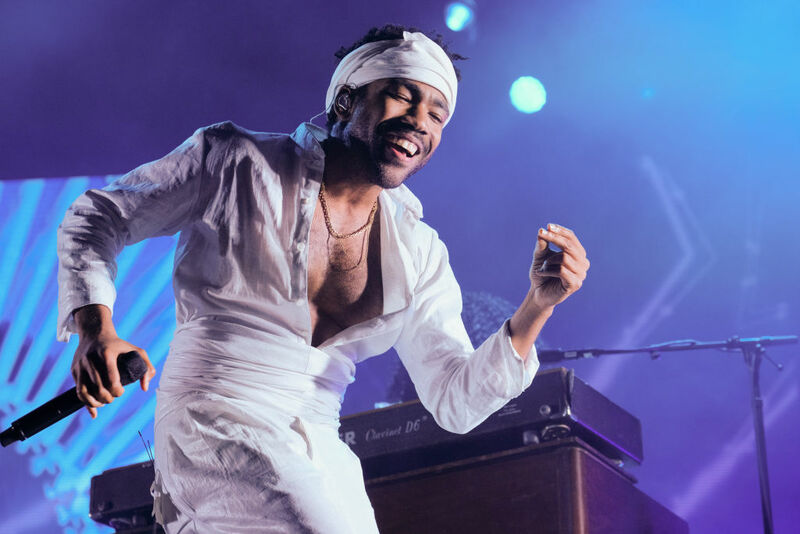 While on stage in New York at the weekend, Donald, who released his first full album as alias Childish Gambino in 2011, ended his set with an absolute bombshell. I’ll see you for the last Gambino album. Now, he has explained why he’s calling time on the chapter. There’s nothing worse than like a third sequel, like a third movie and we’re like, ‘again?’ You know, I like it when something’s good and when it comes back there’s a reason to come back, there’s a reason to do that. Like I feel like there’s gotta be a reason to do things and I always had a reason to be punk. 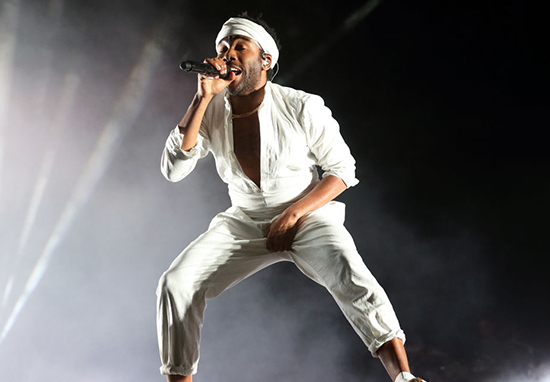 Being punk just always felt really good to me and we always looked at Atlanta as a punk show and I feel like the direction I would go with Childish Gambino wouldn’t be punk anymore. As much as ‘Redbone’ is a punk song because it’s a gospel song that’s on the radio, I’m like there’s only so far you can go before you just are the radio. Since starting his music career in 2008, the Grammy-nominated artist has released seven mixtapes, two EPs and three studio albums.